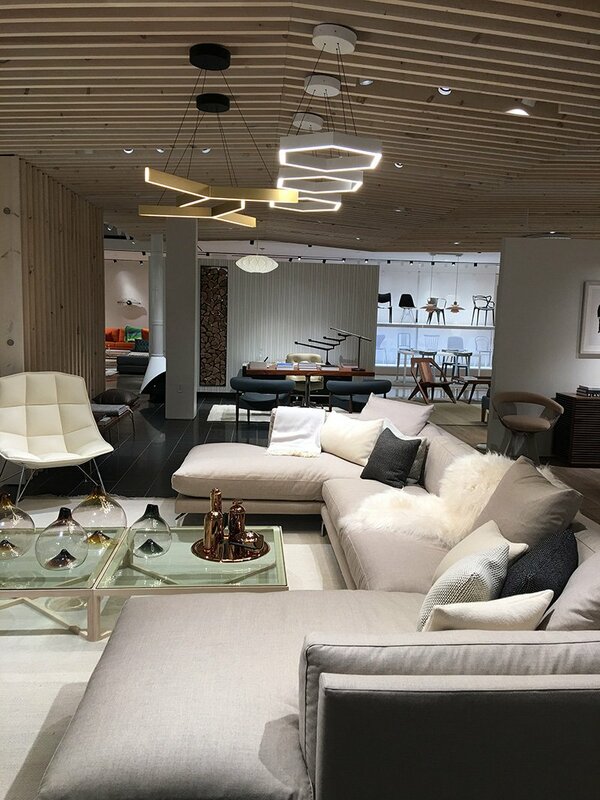 From home furnishing favorites like Crate & Barrel and West Elm to local design studio favorites like At Home and Co., Edina, Minnesota, is home to a haven of upscale furniture and accessory brands that are perfect for decorating your home. 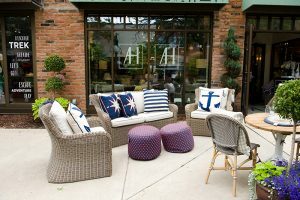 Here’s a look at some of Edina’s hot spots for home furnishings and how to make the most of your shopping while visiting the area. Known as Edina’s upscale destination for shopping, Galleria is home to some of the world’s most-known retailers and area boutiques—and it’s not just for clothing. 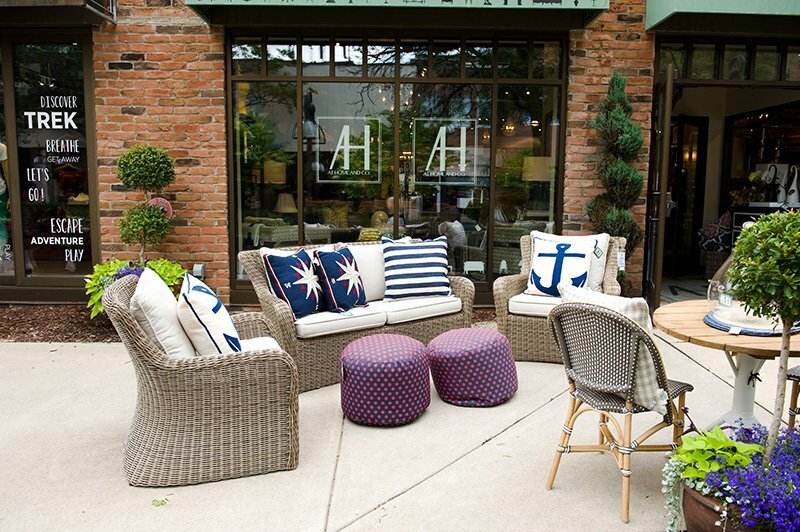 This shopping mecca is home to great home-furnishing stores and designers, too. The new Design Within Reach studio welcomes you to explore its 18,000-sq.-ft. showroom with 40 vignettes to see how accessories and pieces can highlight your home. 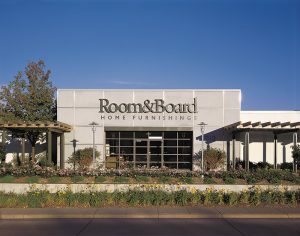 As a one-stop shopping experience, shoppers can find a variety of home decor stores within a few blocks of one another. Take some time to explore The Container Store for all your storage needs and the popular West Elm for those final touches, and coming soon, a new Z Gallerie in the area’s latest expansion in the northeast end of the Galleria. Other retail stores within the area include Gabberts Design Studio & Fine Furnishings, Crate & Barrel and Pottery Barn making Edina your one-stop shopping destination for furnishings. Coming soon to the Southdale Center property, is the popular Restoration Hardware showcasing a combination of modern and classic furniture in a unique setting. Featuring a café and vaulted ceilings, this new store is set to be a shopping destination within itself with 50,000 square feet of retail space and four stories of gallery-style showrooms for shoppers. This newly constructed space will also be home to a wine vault, an outside courtyard with a glass-enclosed conservatory providing shoppers with a comfortable setting for choosing home furnishings and inspiration to incorporate the décor and styles into their own homes. 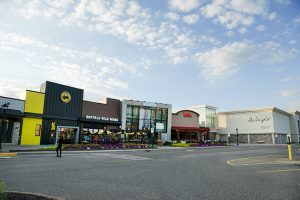 “The recent and current development activity at the center is part of a larger vision for Southdale Center- to create a connected community epicenter of shopping, dining, and social experiences that can’t be found online. 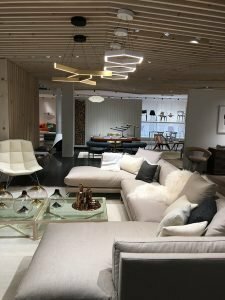 Restoration Hardware’s latest “RH Gallery” design concept provides all that and more.”, says Judy Tullius, Mall Manager for Southdale Center. This freestanding structure will be a welcome addition to Edina, providing you an easy experience for both shopping and exploring the Southdale Center. Opening day is yet to be determined—follow Explore Edina on Facebook for the big announcement. If you’re interested in shopping local and supporting hometown businesses, the 50th and France neighborhood offers a mix of boutiques, specialty shops and restaurants—many of them family-owned. Take a stroll down the charming sidewalks, enjoy window-shopping and visit the boutiques to find the perfect home furnishing souvenir to take back home with you. With over 175 retailers and services available in this neighborhood district, Rachel Thelemann of the 50th & France Business Association, says shopping on 50th & France offers visitors an overall experience. “There are so many unique and fun locally owned shops to support in the area. Also, the walkability and charm of the area to visit all day while you shop, dine, grab a cup of coffee, massage, a glass of wine or a movie—it is all right here. You can even get your groceries for dinner if you need to before you leave the area,” she said. While you are in the area, stop in at Sur La Table for the latest in cutlery, cookware and tableware. From high-end end kitchen items to creative cookie cutters and kitchen gadgets, you’ll enjoy looking for the perfect addition to your home kitchen. Gather, 50th and France’s gift and accessories shop welcomes shoppers to choose from handpainted ceramics, glassware and home fragrances as the perfect souvenir during your visit to the area. In need of some design ideas? 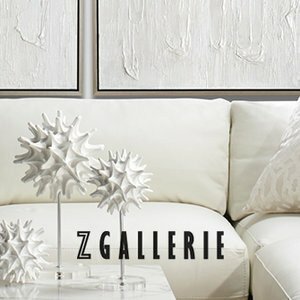 Take time to shop the gallery showplace of At Home and Co. and chat with their interior designers about how to bring out your personality into your home furnishings and living spaces. At comfortable price points, they’ll help inspire you and assist with starting a makeover for your home. From a girlfriend’s getaway for retail therapy to shopping for the whole family, Edina is a retail oasis you’ll love exploring during your visit. Paired with its great dining options like quaint coffee shops and upscale restaurants, Edina makes shopping for your new home furnishings a one-of-a-kind experience, combining dining and shopping. 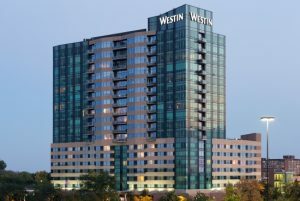 Make it a shopping retreat when you book a stay at Westin Edina Galleria. The hotel is in close proximity to many great retailers, and its oversized beds will put you at east before your shopping extravaganza. 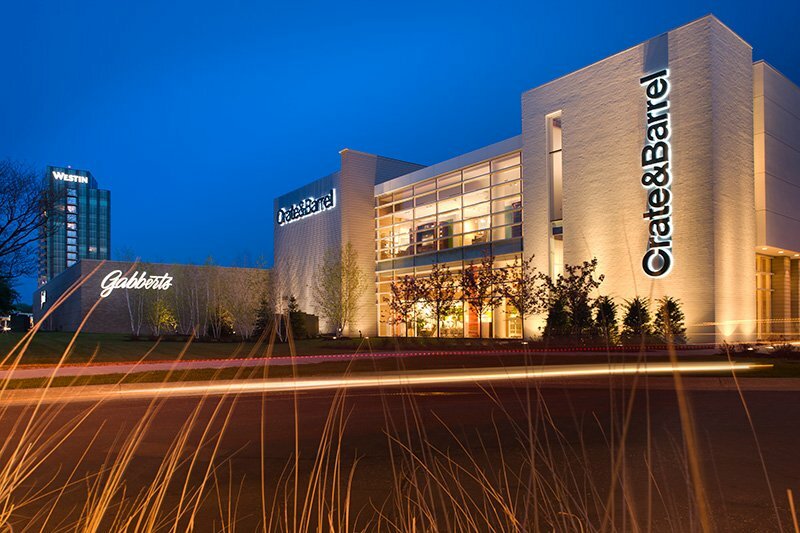 Or bring the entire family along and enjoy the spacious all-suite Marriott brand Residence Inn by Marriott Minneapolis Edina—your “home away from home”— as you shop to decorate your house. And no trip is complete without great dining. Check out this list of top places to eat in Edina. 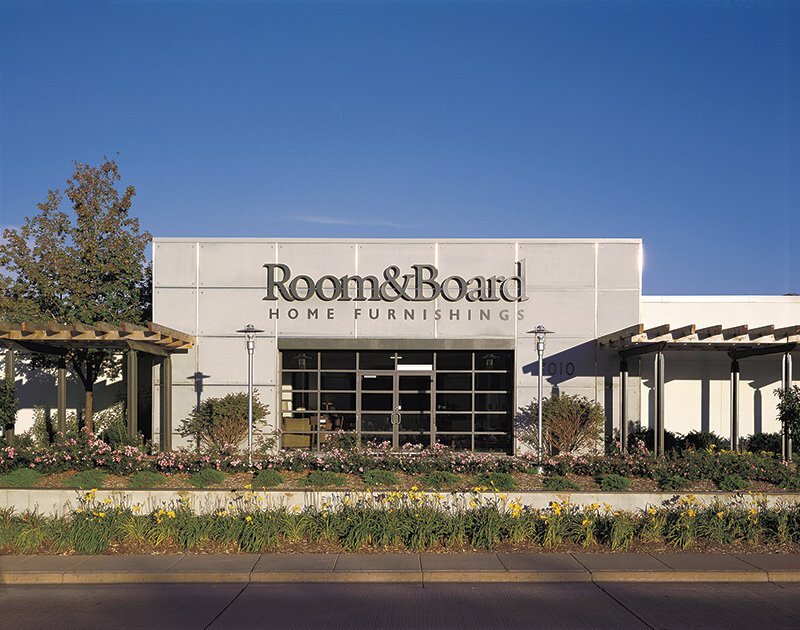 So plan your next visit to Edina and get ready to explore the home furnishings and designers that make this a wonderful destination for your next shopping adventure. 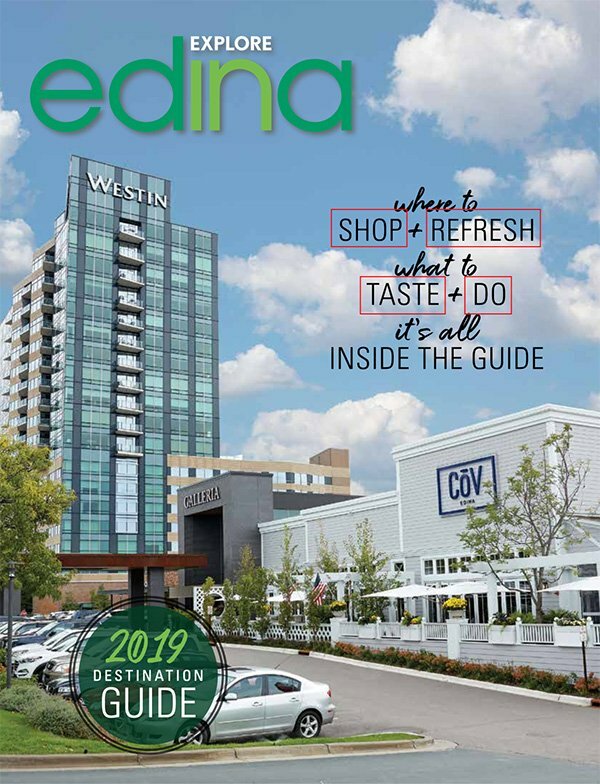 Get your complimentary destination guide and explore the stores that await you here in Edina.